There are many reasons why getting out of debt is very difficult, if not downright impossible for some. Reasons can go from simply being addicted to debt or buying things using credit, or a person can lose their job and find that they are unable to pay off their debt because they no longer have an income. however, some people simply accept debt as part of their lifestyle and aren’t aware of how crippling it is until they’re in way too deep. The journey to being debt free can be emotionally taxing so it’s important to know how to deal with setbacks and the impact they have on your life. 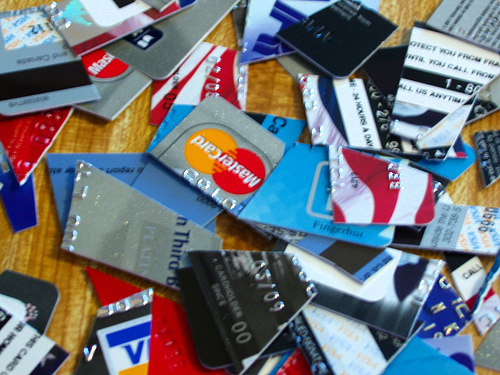 You’re going to be tempted to spend using credit. Resist. If you find yourself tempted to take up a loan, or swipe your credit card, sleep on it before you make any decisions. And don’t just sleep on it for one night, give yourself a few days. Look at your debt elimination time line, consider how much longer you’ll be indebted is you do decide to go ahead with this purchase. If you need to, speak to someone you trust and be accountable to them. Help yourself, remove the temptation. 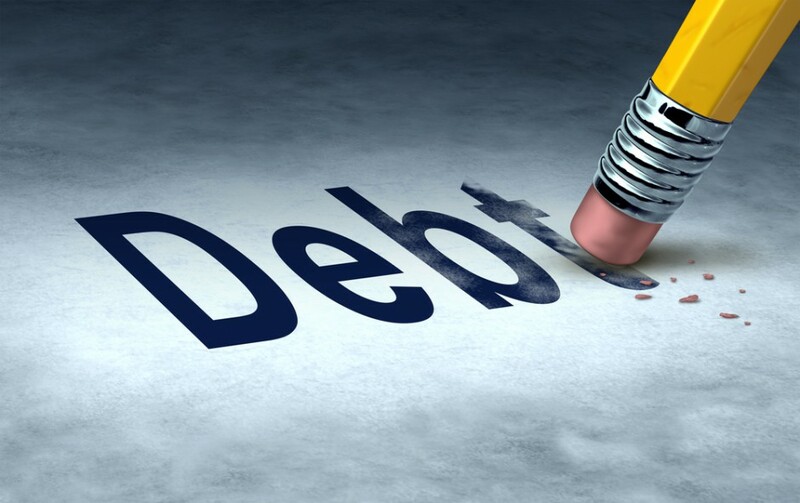 Once you’ve decided to eliminate all debt from your life, it’s important to get rid of all debt baits. Cut up and burn the credit card. If your don’t want to destroy your credit card, but want to stop yourself from spending, take a 5 litre ice cream tub, fill it up halfway and pop it into the freezer. Once it’s half frozen, take your credit card, throw it in there, fill it up all the way, and keep it in your freezer. Should you run into cash flow problems and find yourself unable to pay for one or more of your accounts, you need to be let your creditors know. Don’t worry about them saying no, they can’t. Simply ignoring them will only cause you more problems. Write things down. Account for all your spending. Don’t ever be in a situation where money “disappears” and you have no idea where it’s gone. Learn to budget. This will help you stick to your goals. Set up payments to debtors automatically. This way you don’t have to keep remembering to pay, the money will go straight from your account to them. Automate savings as well. Make your savings aren’t too easily accessible either, in case you’re tempted to dip into them for things that aren’t emergencies. Nothing will demotivate you more that setting unrealistic goals. For instance, you cannot allocate all your disposable income to paying off debt in your budget. It’s never a good idea to be without cash completely. Leave yourself a little room to manoeuvre.